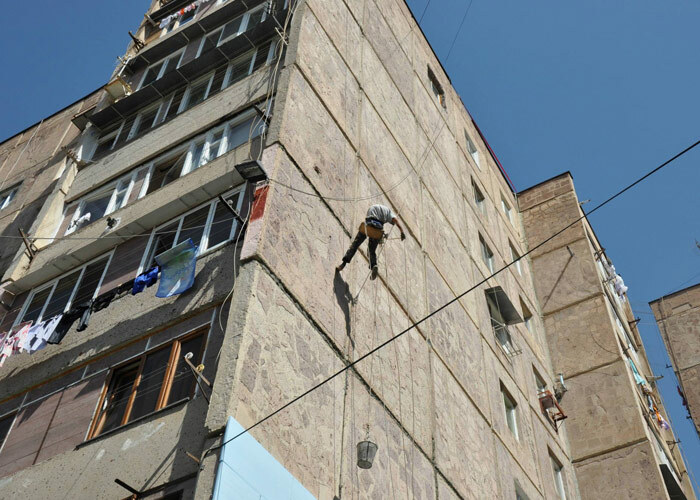 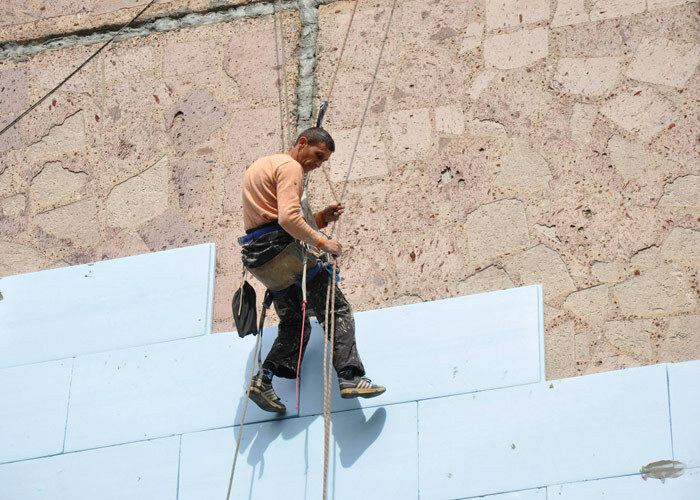 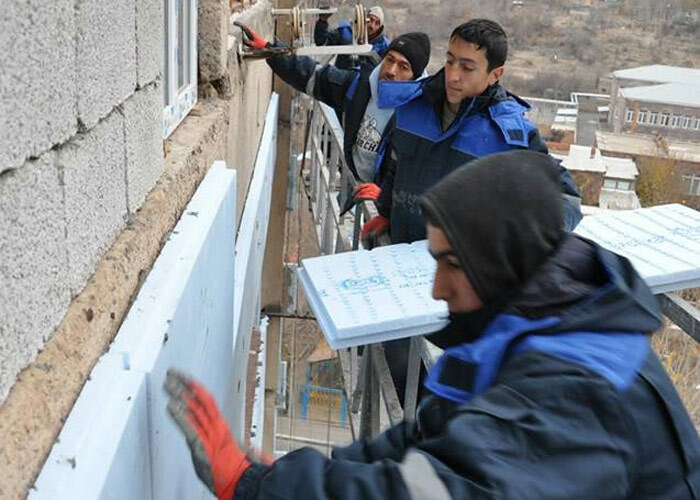 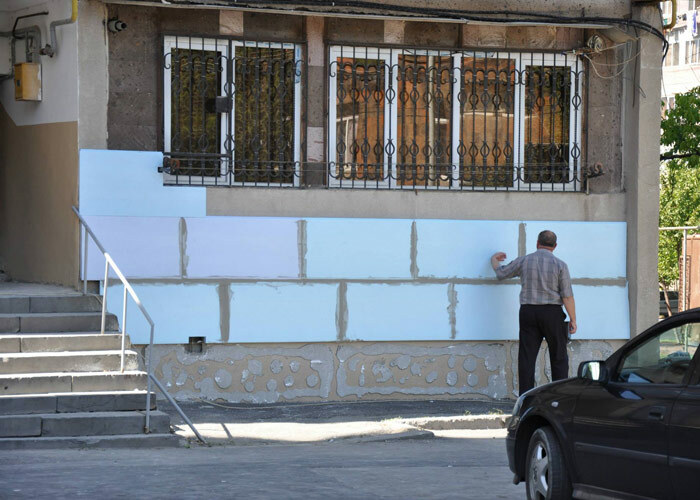 The local UNDP team have led a Pilot Project to renovate and upgrade one of the residential tower blocks that are typical across Armenia. 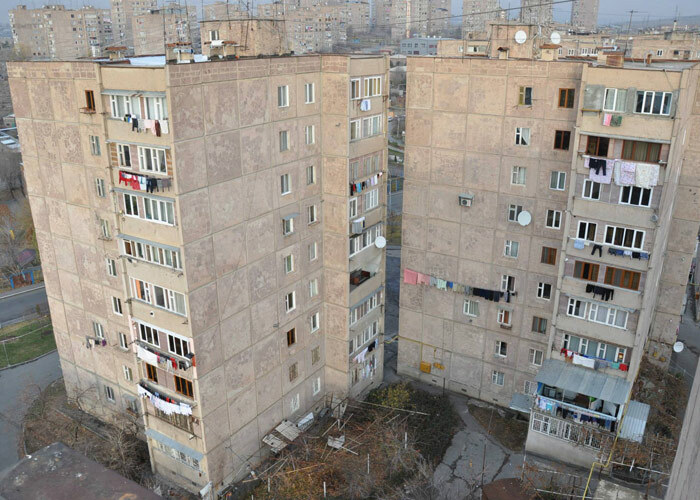 These blocks were constructed during the time of the USSR and are now in very poor condition. 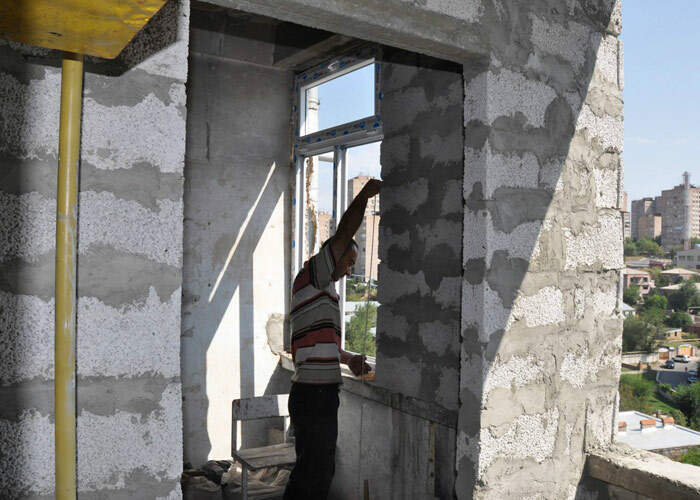 There is no thermal insulation and doors and windows to lobbies have been removed. 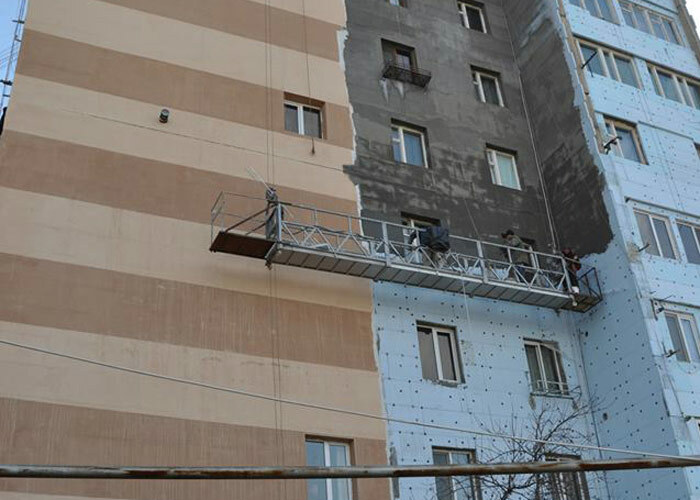 The project’s main objective was to overclad the building to show the potential for energy savings in both space heating in winter and cooling in summer. 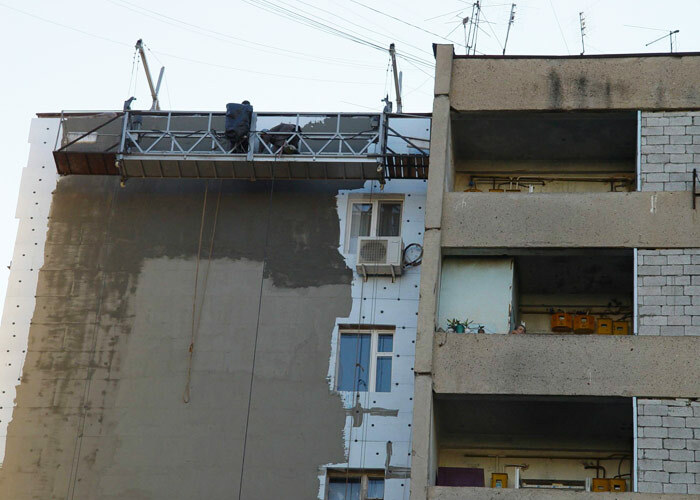 It also looked to demonstrate the economic and comfort benefits of a retrofit which could be replicated widely. 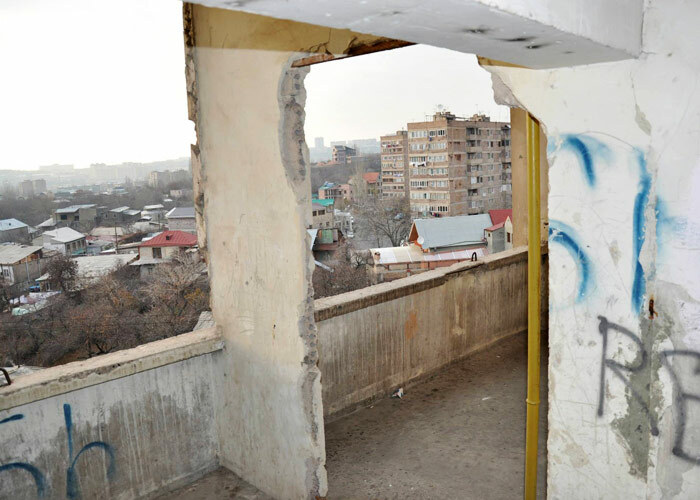 The project has been completed and was officially opened in September 2014 although the residents remained in place during the work. 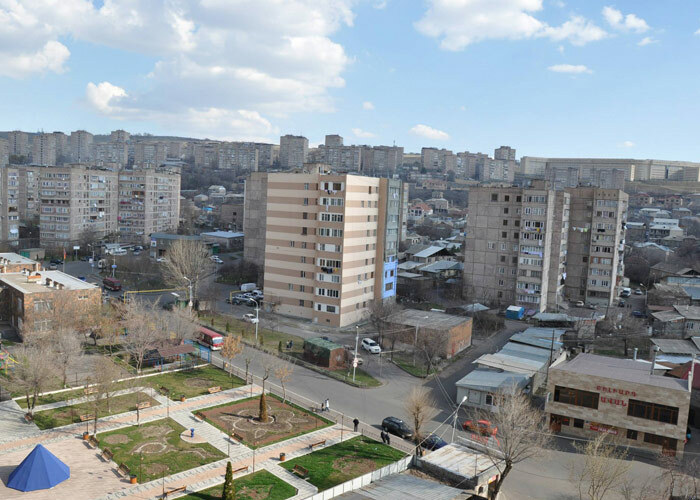 Monitoring has been started and shows an energy saving of 60% giving significant bill reduction plus increased comfort to the residents. 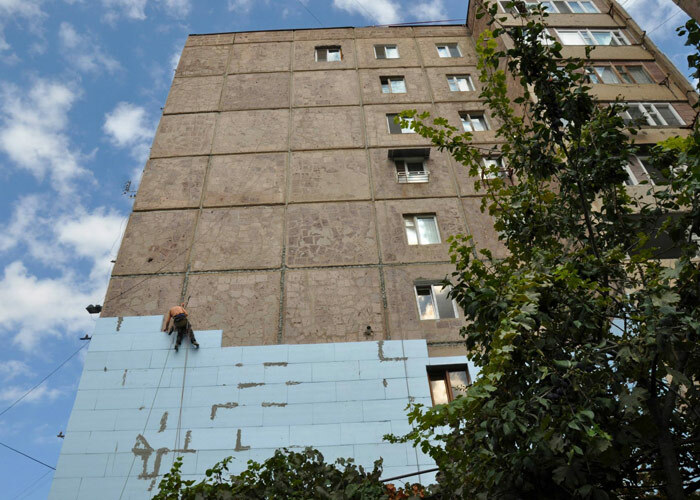 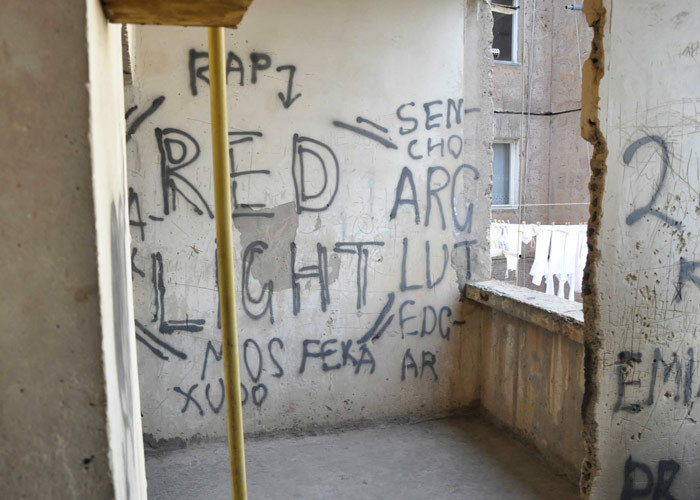 This is the first large scale retrofit project in Armenia. 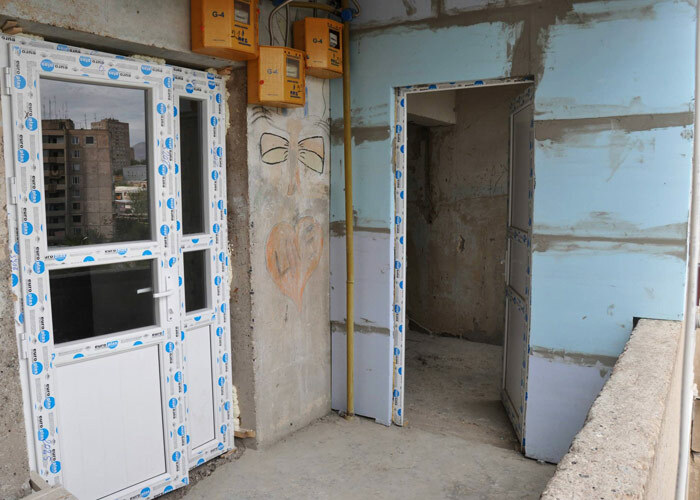 We were asked to be part of the team to help develop a strategy for the insulation specification and overcaldding details to help develop the proposals.